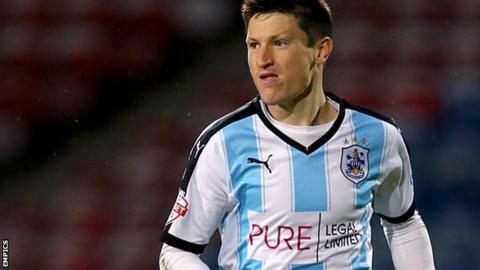 Huddersfield Town winger Joe Lolley has extended his contract at the John Smith's Stadium until June 2019. The 23-year-old joined the Terriers from non-league Kidderminster Harriers in January 2014. Lolley, who spent time on loan at Scunthorpe this season, has scored six goals in 38 league games for Town. Head coach David Wagner said: "Joe is a very good talent; he has good mobility, he's technically very good and can make a difference in a game one-on-one."